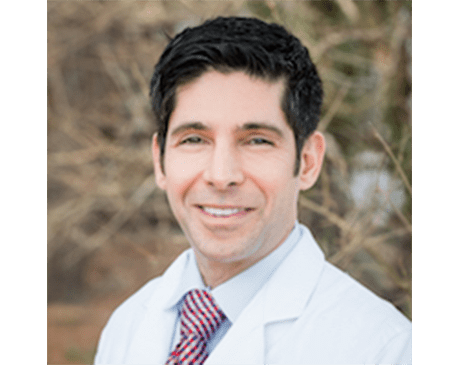 As a member of the medical staff at Prince William Urology Associates in Manassas, Virginia, Ali Sajadi, MD, uses the latest advances in medicine to help his patients regain their full health and then remain healthy. Before receiving his medical degree from the University of Virginia, Dr. Sajadi was elected to Phi Beta Kappa during his time at Johns Hopkins University, where he earned bachelor degrees in both history and biology. Dr. Sajadi completed his residency training in surgery and urology, along with additional research experience in the treatment of prostate cancer at MedStar Georgetown University Hospital. Named a Top Doctor by Washingtonian magazine for 2017, Dr. Sajadi is certified by the American Board of Urology. Affiliated with both Prince William Medical Center and the University of Virginia Medical Center, Dr. Sajadi specializes in treating prostate cancer and urinary incontinence and is skilled at laparoscopic surgery for patients that require it.